Get Important News And Amazing Offers. Get Immediately 5% OFF On All Images Packs. Every 500 subscriptions, we will offer to 10 subscribers one pack of their choice (size M). 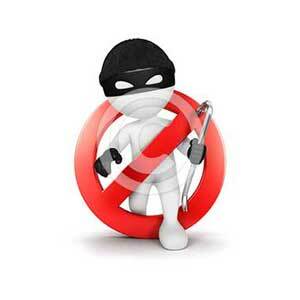 We will respect your privacy and we will never send you spam. Where to purchase my images ? Here, you can see my microstock image collection at Shutterstock. 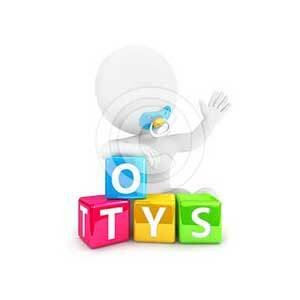 Here, you can see my microstock image collection at Fotolia. Here, you can see my microstock image collection at Dreamstime. Here, you can see my microstock image collection at iStockphoto. Here, you can see my microstock image collection at 123RF. 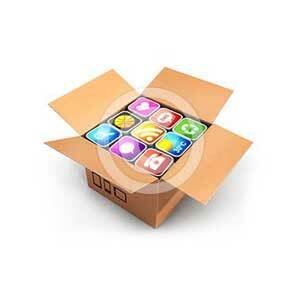 Here, you can see my microstock image collection at Depositphotos. Here, you can see my microstock image collection at Canstockphoto. 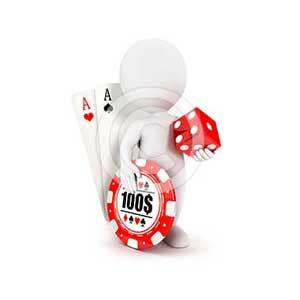 40 Business Images To Illustrate Your Projects. 40 Sports & Jobs Images To Illustrate Your Projects. 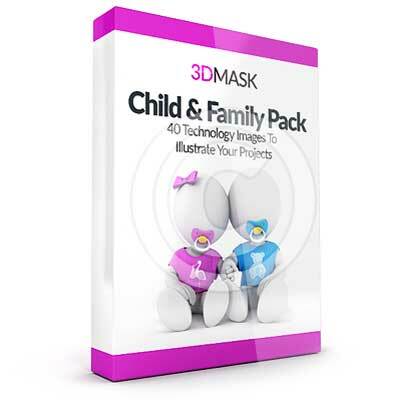 40 Child & Family Images To Illustrate Your Projects. 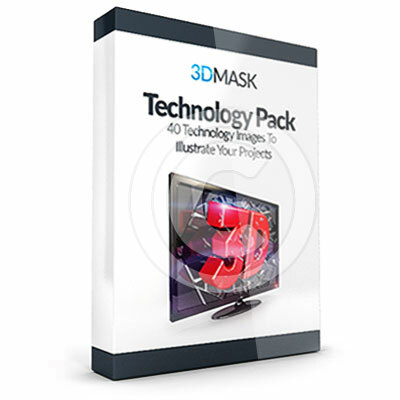 40 Technology Images To Illustrate Your Projects. 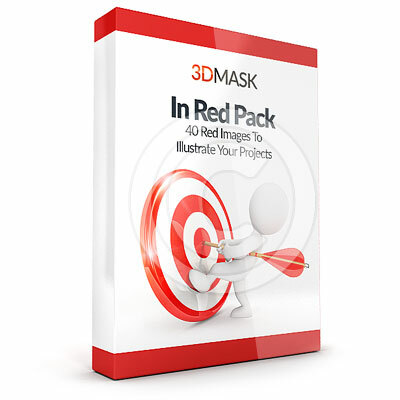 40 In Red Images To Illustrate Your Projects. If you want a custom 3D White People, or if you have question, just contact me. If you have suggestions or ideas that you might like to see at stock illustrations, please let me know. If you want to contact me, please do so here. E-Mail, Contact form and Skype adress are available. Here is an overview of my work.